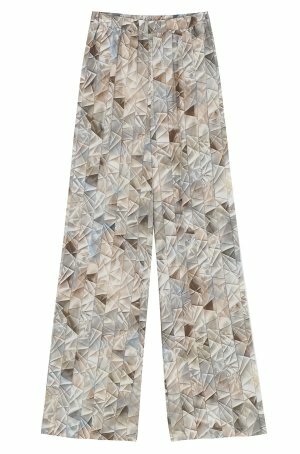 Made from fluid printed silk, these high rise pants have an elasticated waistband and are cut for a relaxed wide-leg fit. They are sit high on the waist. Upgrade the look and pair it with our HERA DRESS and flat sandals.